Do you like Civilizations Wars Master Edition? Share it with your friends. 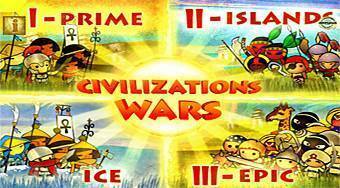 Civilizations Wars Master Edition - special edition of an excellent strategy where you have all four parts of this game and it's up to you which one you play.